Essential criteria when putting your head above the parapet of the deluge of singer-songwriters is to possess a vocal style to raise eyebrows. Such a style need not be flawless as one expressing the wornness of life can perfectly fit the mood of the song, especially on compositions digging deep into one’s inner thoughts. 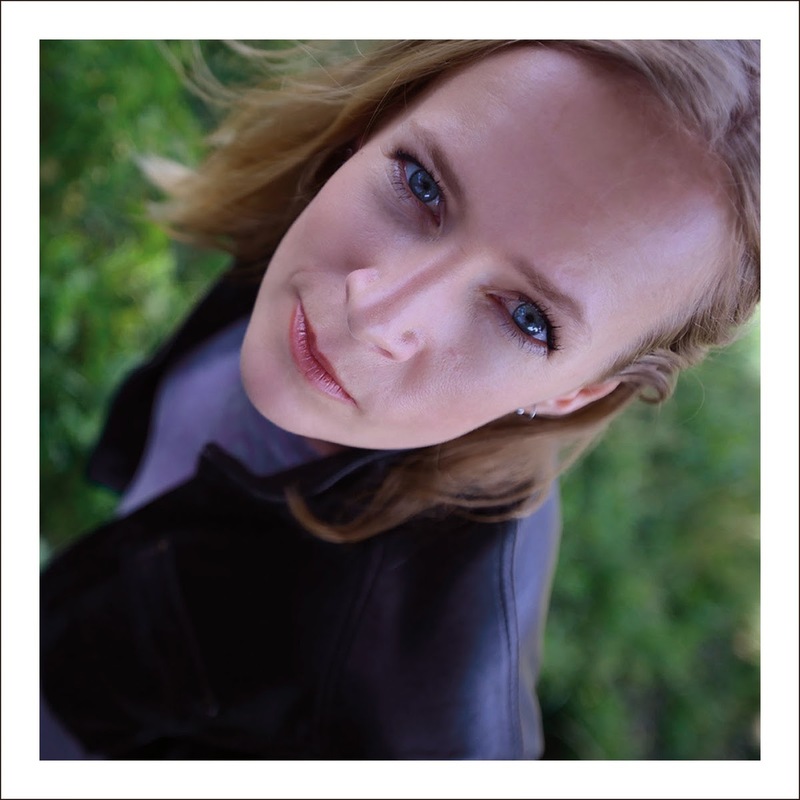 Miriam Jones is an artist who eased through an endless list of submissions with an album giving an enriched listening experience and presenting a performer equipped with the tools to make an impact in a crowded market. BETWEEN GREEN AND GONE is a fascinating collection of a neatly packaged set of ten songs, sharing an equal trait of similar length and effect but blessed with leaving a favourable impression. A sprinkling of releases have previously appeared under the name of Miriam Jones, a Canadian native who has been settled in the UK for a number of years. However this one may be your introduction to her as an artist and it has been capably assisted by Simon Edwards who previously has worked with artists such as Fairground Attraction and Billy Bragg. The album had an extensive preview at the back end of last year when Miriam had the good fortune to support Roddy Frame on his UK tour and sales of the CD were extremely popular, even selling out at the Birmingham date. Well the wider public can get their hands on the album in a variety of formats after its February 2nd release date. With so much inner inspiration there is no room for covers and the track listing is piled high with songs of high merit exemplified by the tingling effect of the chorus blessed number ‘Warning’ and the build-up qualities to ‘Unknown’. Musically the album is underpinned by a variety of guitar styles and decorated with some blissful organ work adding a smattering of soul. ‘Cracks’ is a song that fits into this category and makes a strong case for the honour of first among equals. On an album extracted from the depths of the writer’s soul don’t expect a barrage of explicit lyrics, more a subtle blend of feeling and thought thus retaining an extremely personal presence. After 37 minutes the album tantalisingly departs leaving its calling card of stark effect and cultured elegance with the ironically titled song ‘Stay’. While this is yet another album where the effect of listening in its entirety exceeds lifting stand out tracks, the slight epic structure to ‘Given All’ at least deserves a descriptive mention. Released under the auspice of Miriam Jones Music suggests a self-released status which is a common occurrence in today’s modern music model and one where there is an ever increasing blur between such records and those churned out by major labels. While there has to be commercial considerations in every professional release, the purity and substance of many self-released records demonstrates a strong underbelly to the market. Helping to spread the word of these artists and this type music is a precious commodity to maintain this strength and support performers such as Miriam. The music of Miriam Jones is definitely up the street of people who are fans of the mature folk style female singer-songwriters that honed their skills in country music before blossoming under the Americana banner. BETWEEN GREEN AND GONE has that double edged appeal of instant impact coupled with a growing tendency for some of the tracks to evolve over time. 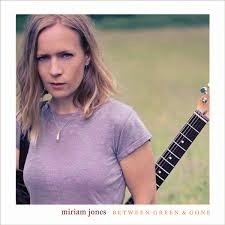 Ultimately Miriam Jones has made an excellent record capable of mixing with the best of its genre.